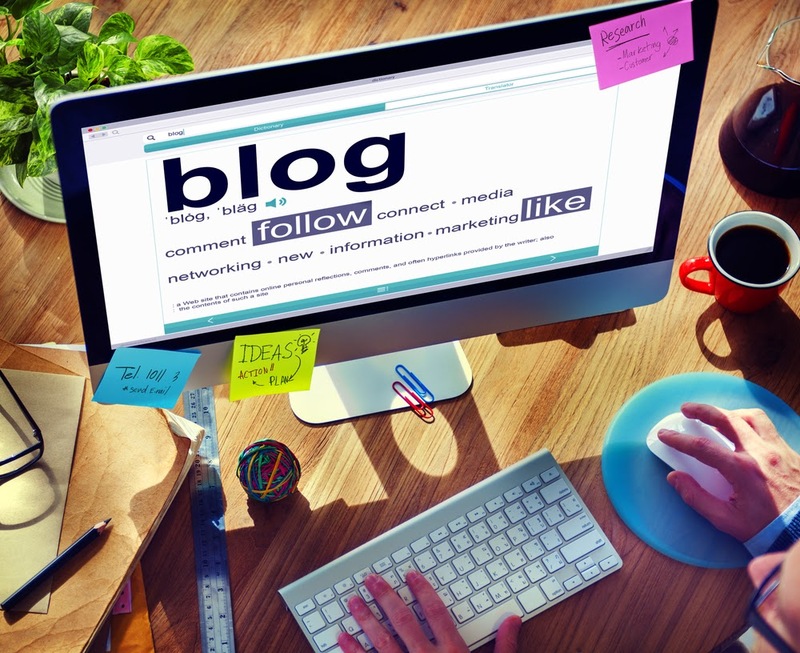 Writing a blog and tying it to your website is one of the BEST ways to improve your website search engine rankings. There are some strategies that can make your efforts even more effective, so we thought we would share some questions to ask yourself before you write your next post. 1. Are you stuffing too many keywords in your blog? You should never stuff your blog posts with keywords, but you should include them when they make sense. Possible places for keywords are your title, headings, and the first 100 words of text (Google places more emphasis on the top of the page). Use keywords in context of the content and do research on the most popular keyword phrases for your industry. 2. Are you using internal links? You can improve the rankings of older blog posts by linking to them in your new post. You should anchor text your keywords in your blog, but don't overdo it...try to link text that makes sense in the natural flow of your writing. 3. Are you adding links to external sites? Linking to related blogs can help Google identify which blogs are relevant to yours and help it decide what keywords yours should be ranking for. 4. 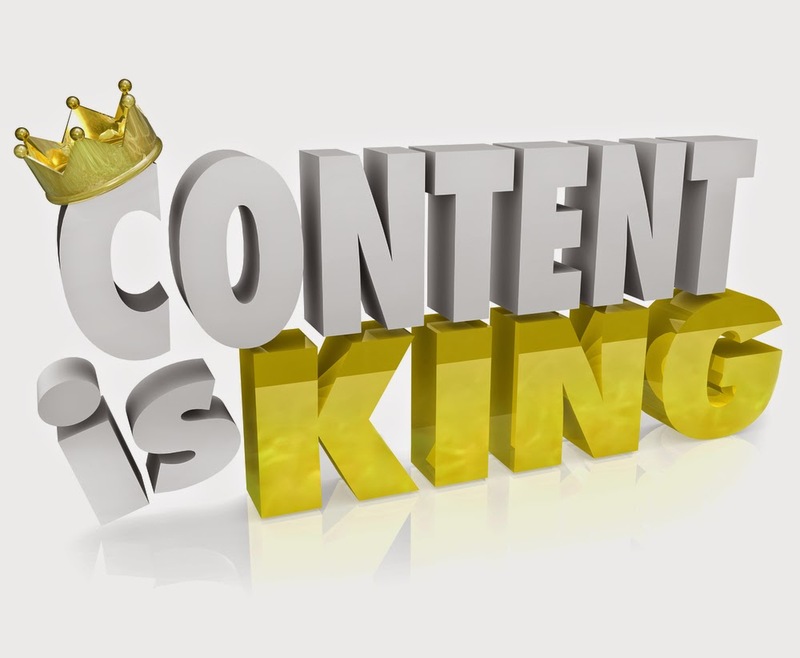 Is your content King? Content is everything, so work hard at this. If you used content from another source, link and attribute it. Avoid duplicate content as Google's Panda algorithm can penalize you. Length is also important and blogs with 2,000 words or more have a better chance of ranking on page 1 of Google. Mediocre content plus keyword stuffing can get you hit with a Google penalty. 5. Are you including great visuals? Adding interesting visuals can improve the readability, and positively affect Google's image ranking via using good Alt tags. Spice up your stock images with a photo editor...these images have better rankings in an image search than stock photos. 6. Are you watching out for the load time for your blogs? The quicker the blog loads, the higher your Google rankings can be. Optimize your media (images, videos, audio) to load as quickly as possible and use the Google Page Speed tool to check your load time. By taking a little more time to ask yourself these questions about your blog post, you may see much better results with your search engine optimization efforts. No Time to Blog? MSW Interactive Designs Can Help! If you have questions about blogging or need help with your social media efforts, give us a call at 573-552-8403. We are currently helping many local and national businesses with their social media engagement and they are seeing wonderful results!